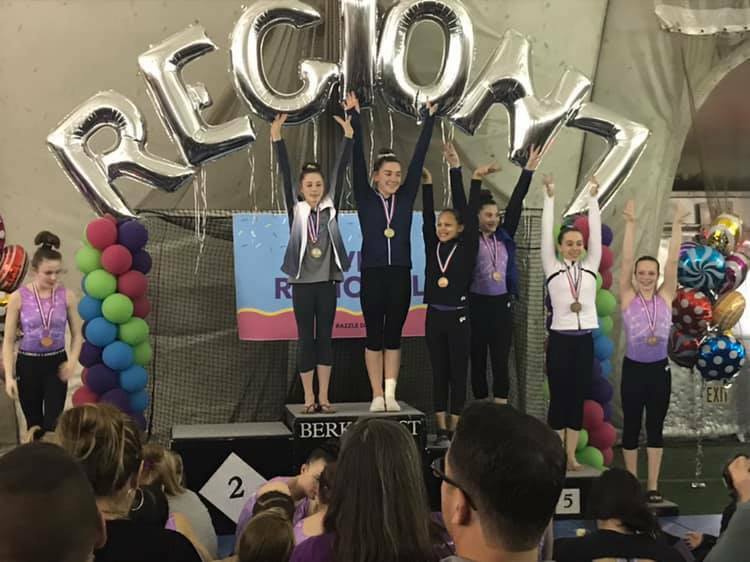 Gymnastics Unlimited’s USAG Level 8 team competed in their Regional Championships in Pottstown, Pennsylvania the first weekend of April! New Jersey’s best teams compete against those in Pennsylvania, Delaware, Maryland, Virginia, and West Virginia. Our very own Maggie B. is this year’s Regional Beam Champion and Taylor F. this year’s Regional Bar Champion! We had great scores across the whole team with top ten finishers. 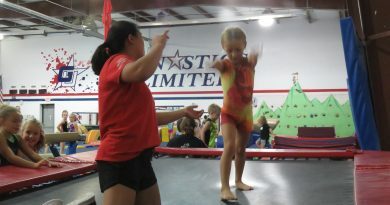 Gymnastics Unlimited’s USAG Level 8 team competed in their State Championships at Rutgers University. The meet took place across March 15th-17th. 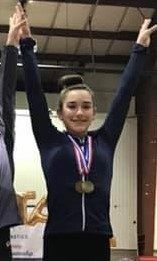 Our very own Taylor F. is this year’s Floor State Champion! 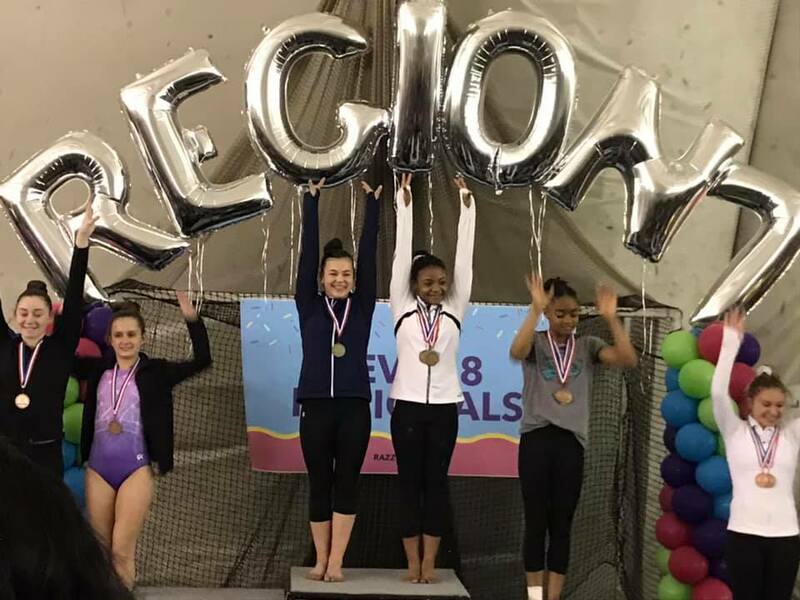 The team placed 12th as a whole with a score of 110.225, and each member qualified to the Regional Championships in Pennsylvania, early in April.